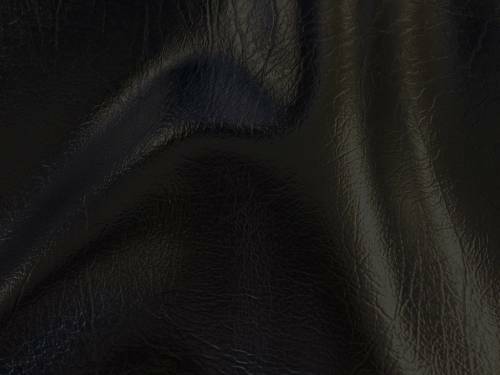 Leather-look vinyl - used for chair seats, motorcycle seats, etc. 50 yard rolls are now available to order online! To order bulk roll(s), order quantity of 50 yards (or multiples of 50 yards). Please note that only FULL rolls qualify for discounted bulk price. Quantity will be increased to full rolls on bulk orders that are not in 50 yd. multiples. To purchase this product, you need to login or register for an account. Note: Prices are subject to change without notice. Colours may not match product exactly. Please request swatches to ensure colours match. Sizes and colours may vary. All prices are in Canadian Dollars. ©2019 PacCana Enterprises All Rights Reserved.